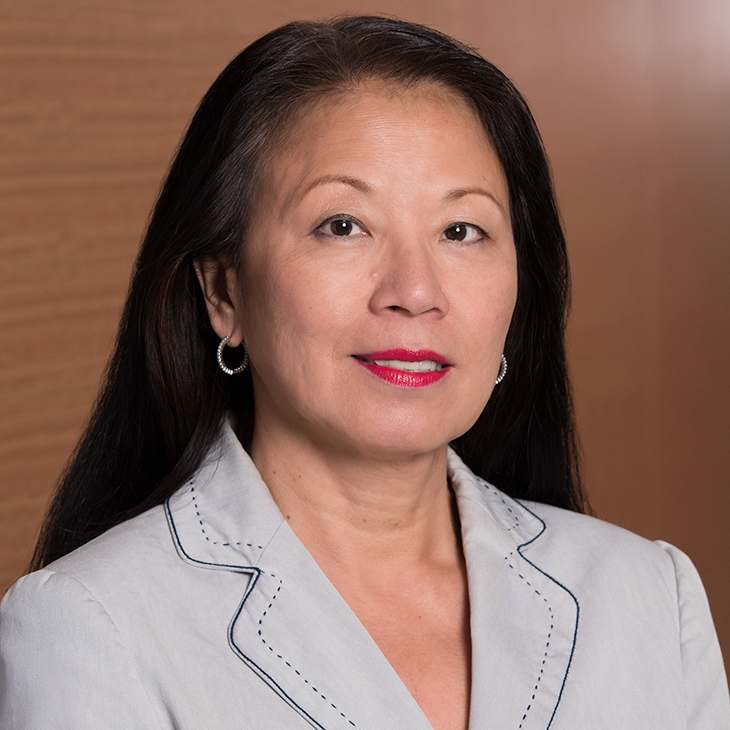 Tina Ang has broad experience in government relations at the local and federal levels. Her work primarily focuses on lobbying DC Council and the Executive Branch. She represents several clients in land use and economic development and a myriad of legislative issues that include, but are not limited to, disposition of surplus property, tax relief legislation, street and alley closings, certified business enterprise requirements, planned unit development and zoning. Tina's federal experience includes assisting clients in various federal legislative activities, including tracking and monitoring legislation. She is knowledgeable and skilful in influencing various committees in the Senate and House. In addition to her federal and local government relations experience, she is also knowledgeable in grassroots organizing and community outreach activities and has been successful in assisting clients in advocating, organizing and promoting many and varied issues before community organizations. Prior to joining the firm, Tina served as Assistant Director/Senior Budget Analyst for the Council of the District of Columbia. During her local government tenure, Tina was the chief liaison between the DC Council and the Appropriations Committees in the Senate and House and the Subcommittees on the District of Columbia and Government Reform. Her responsibilities included attending hearings, markups, conference meetings, working with Committee staff on proposed legislative and report language as needed and writing summary reports on the DC budget bill and related issues to the Council and the Executive Branch. Tina also developed strategic plans with the District's Congressional Delegate and Government Reform Committee to achieve budget autonomy and voting rights for the city. Tina also worked at the Association of American Medical Colleges, where she was the principal staff person for preparing many successful grant proposals, including two major grant requests from the National Institutes of Health for "Project 3000 by 2000" and the Robert Wood Johnson Foundation for the "Health Profession's Partnership Initiative." Both grants sought to increase diversity and minority representation in healthcare.